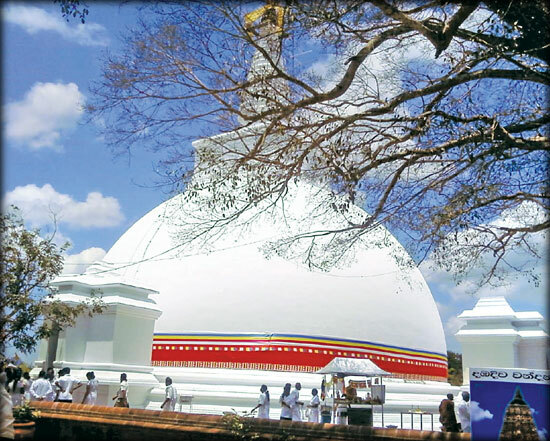 Once, there was a stupa dazzling like a pearl, completely surrounded by the lush greenery of the wilderness. Isolated, in an uninhabited region, the structure could not defy the scorching sun, the torrential rains, the gushing floods or the invading roots of the green giants for many years. Velu was my favourite cobbler for years. I met him for the first time when my shoe strap snapped as I was getting down from a bus at the Town Hall. Desperately looking around for help, I spotted to my great relief, a cobbler hard at work sitting under the shady branches of a leafy tree nearby. Did humans come from the seas instead of the trees?